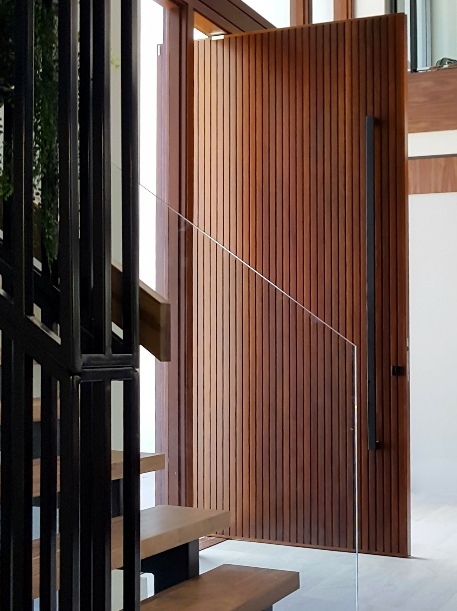 Modernstyle timber doors use three-dimensional timber profiles and dramatic shadowlines to create striking, architectural effects. Each door is custom made to suit your requirements. 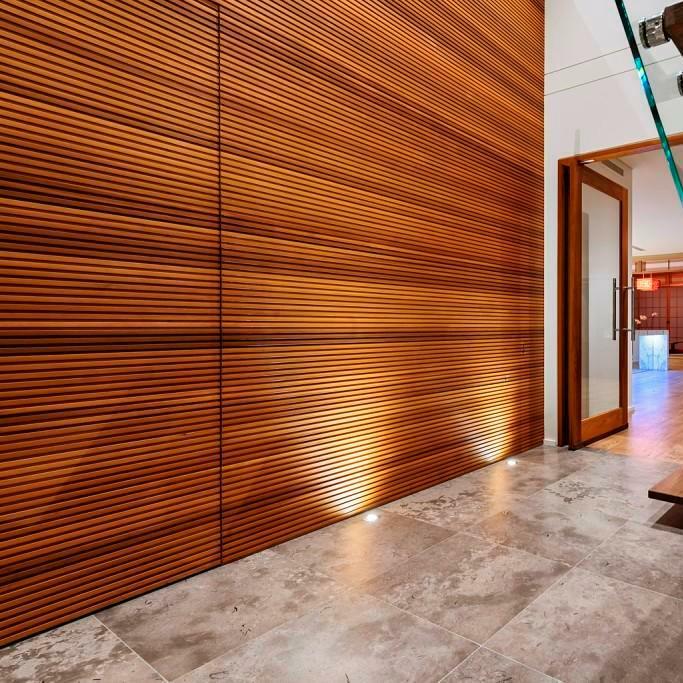 Modernstyle doors have been designed to match products in our Modernstyle timber lining range. This makes it easy to choose the perfect timber cladding to suit your entrance door. 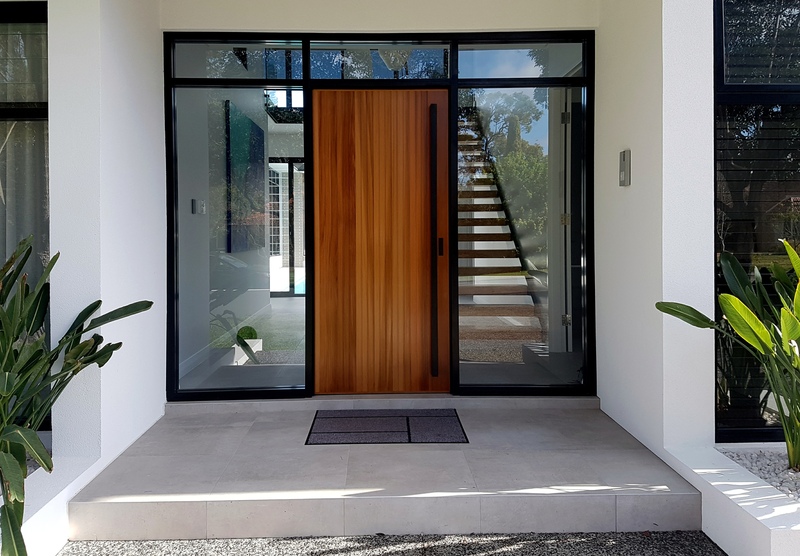 Modernstyle doors are custom-made to suit your requirements. 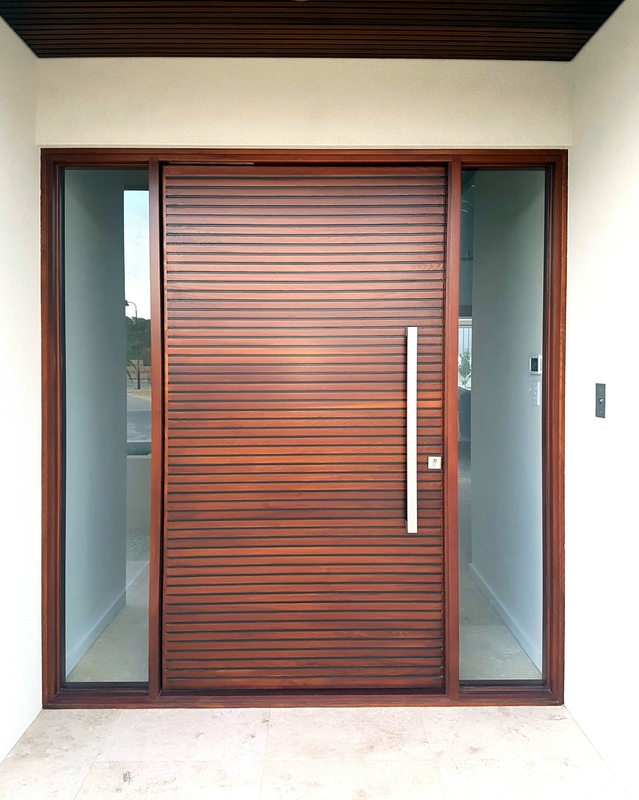 Modernstyle doors available with horizontal or vertical battens. Available with natural timber shadowlines or factory-painted black shadowlines (except Camberwell door). Quality construction using solid timber boards bonded onto a moisture-resistant core. 15mm thick solid timber edging strips. Detailing identical to both faces of door. Can be used with Cedar West hinged, pivot and sliding doors. Pivot doors nominally 58mm thick as standard. Suitable for both internal or external use. Constructed from Western Red Cedar as standard, other timbers available on request.